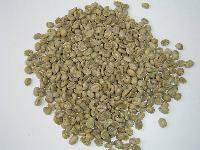 best quality and most competetive price. 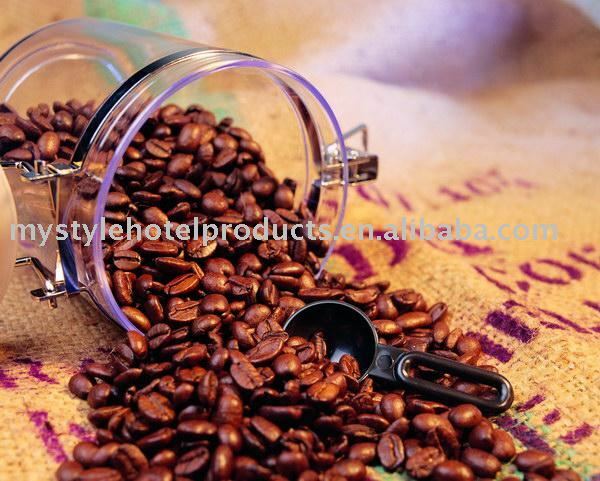 Product/Service (We Sell): Spices,Chilli,Ginger,Star anise,Garlic,Cinnamon,Turmeric,Pepper,Paprika,Beans,Coffee Beans,Kidney Beans,Pea,Soyabeans,Broad Beans,Peanuts,Walnuts,Pumpkin Seends,Sunflower Seeds,Salted Plums etc. 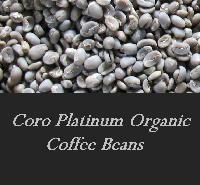 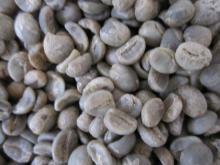 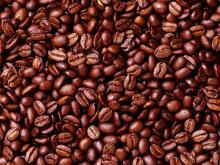 Finest qualtiy arabica coffee bean avaliable for export. 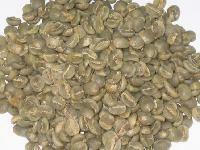 Customer requrie on green bean or roasted all are welcome.